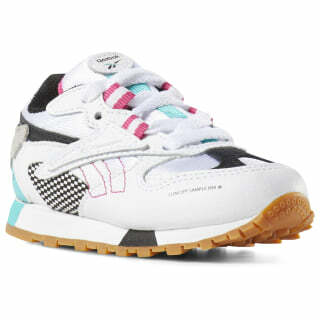 This remastered version of the original '90s style serves up a bold, new look for toddler boys. 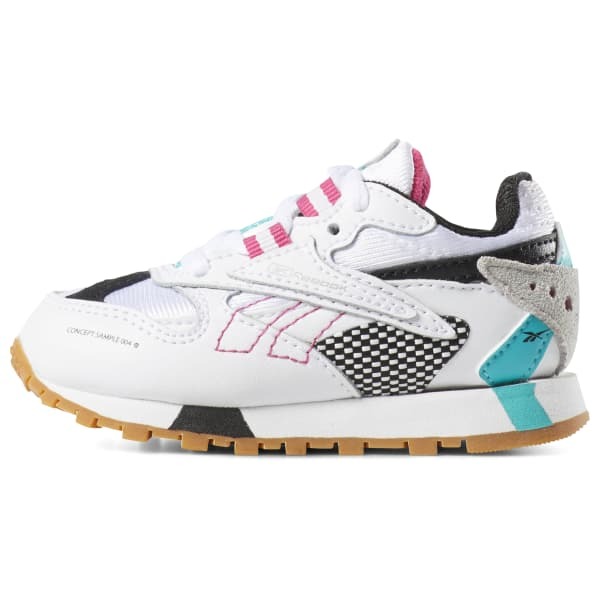 The upper features fresh details inspired by the Reebok running archive. The result is a vibrant blend of colors, shapes and materials. The EVA midsole and durable rubber outsole offer him cushioning and support.